MWC is huge and there is absolutely no way that I even managed to cover 1% of the floor, even though I spend half a day, every day looking at the demos and talking to companies. 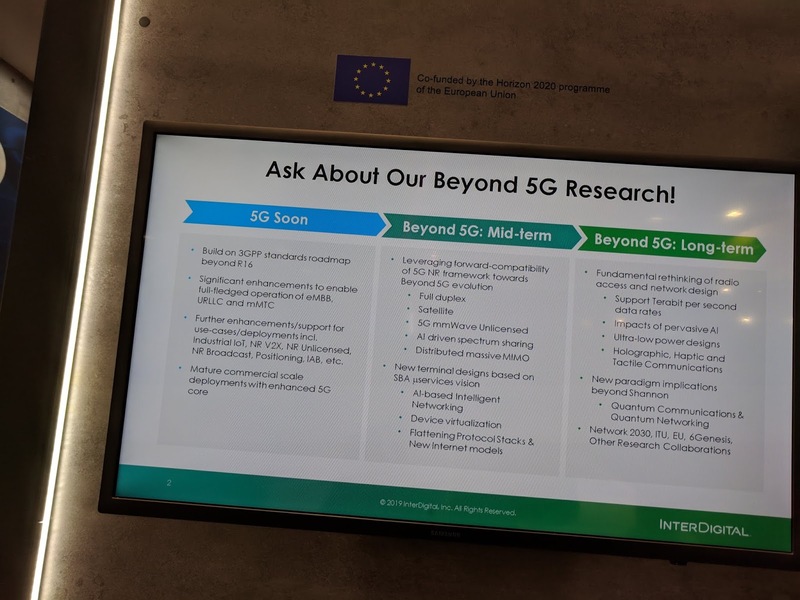 I came across just a couple of companies looking at post 5G research. One was Mehdi Bennis, from University of Oulu and a good friend of this blog and the other one was Interdigital, which has featured heavily on 3G4G blogs too. From the standards point of view, I am only aware of ITU 'Network 2030' (FG NET-2030) that is looking at how future network architectures, requirements, use cases, and capabilities of the networks will change by 2030 and beyond. I blogged about it here. 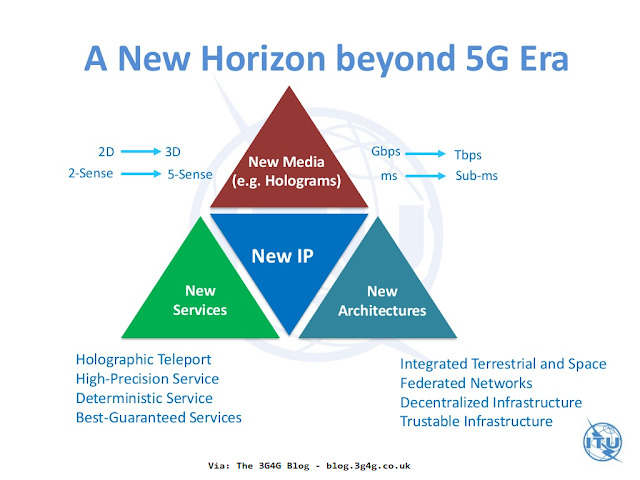 It's too early to call anything as 6G because we don't even realise the ways in which 5G will change the world and the limitations that will feed into the requirements of IMT-2030 (just guessing the probable name). So here is the first video from Mehdi Bennis. 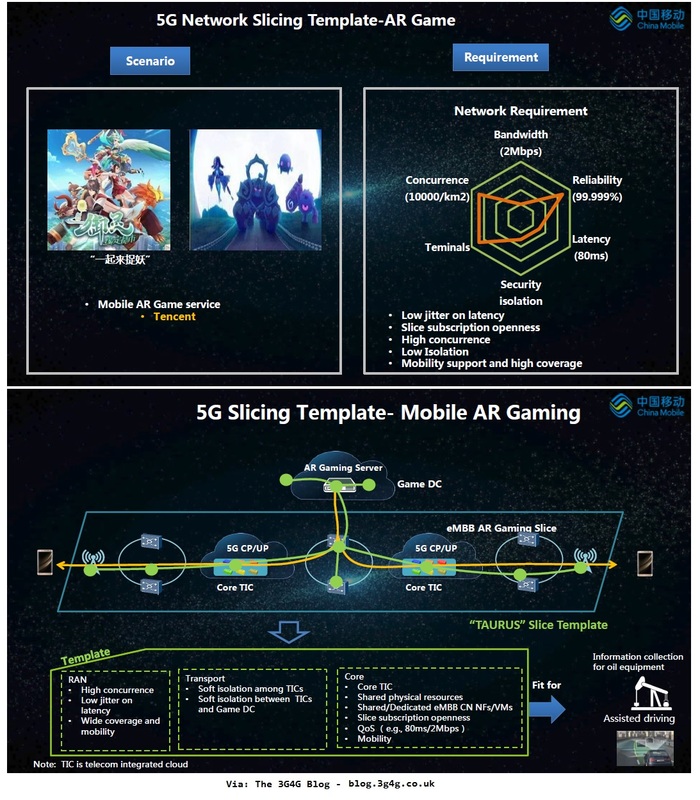 Would love to know what else did I miss on 6G and Beyond-5G at MWC 2019. An ITU interview with Dr. Richard Li, Huawei, Chairman of the ITU-T FG on Network 2030 is available on YouTube here. First Workshop on Network 2030 will be held in New York City, United States on 2 October 2018. Details here. What is the next step in evolution of SON? Artificial Intelligence obviously. The use of artificial intelligence (AI) techniques in the network supervisory system could help solve some of the problems of future network deployment and operation. ETSI has therefore set up a new 'Industry Specification Group' on 'Experiential Networked Intelligence' (ISG ENI) to develop standards for a Network Supervisory assistant system. The ISG ENI focuses on improving the operator experience, adding closed-loop artificial intelligence mechanisms based on context-aware, metadata-driven policies to more quickly recognize and incorporate new and changed knowledge, and hence, make actionable decisions. 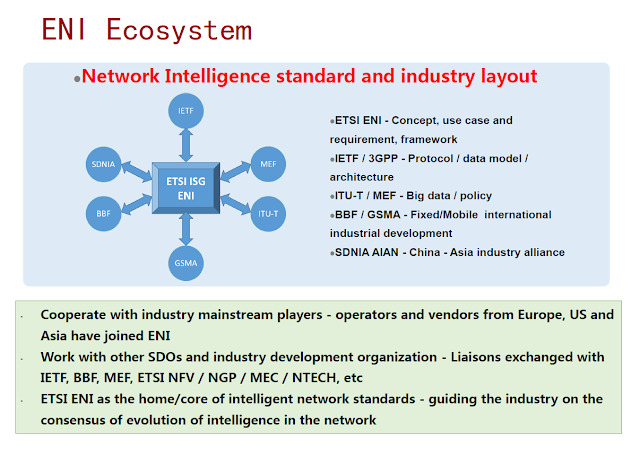 ENI will specify a set of use cases, and the generic technology independent architecture, for a network supervisory assistant system based on the ‘observe-orient-decide-act’ control loop model. 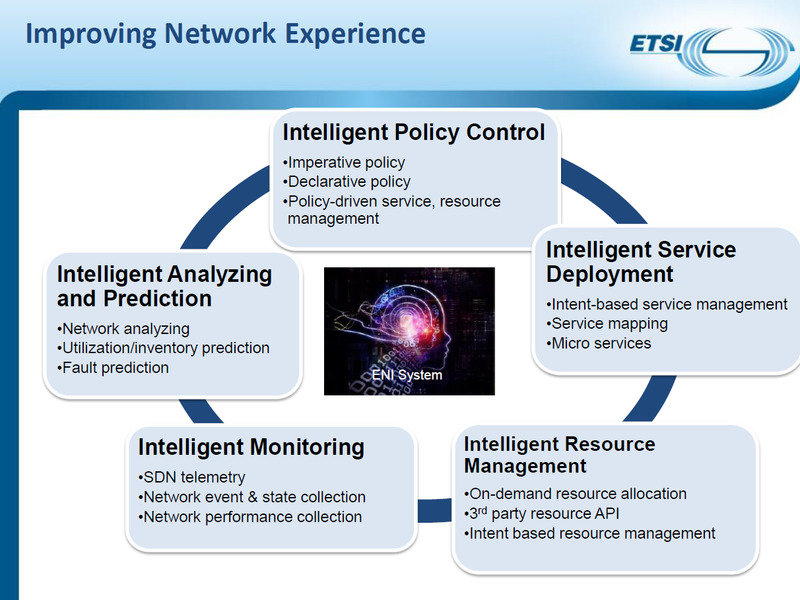 This model can assist decision-making systems, such as network control and management systems, to adjust services and resources offered based on changes in user needs, environmental conditions and business goals. 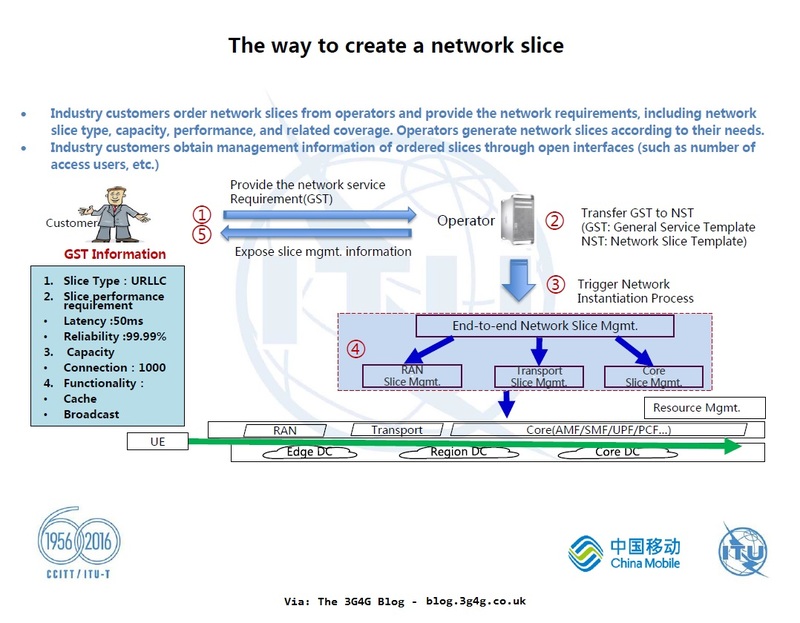 The introduction of technologies such as Software-Defined Networking (SDN), Network Functions Virtualisation (NFV) and network slicing means that networks are becoming more flexible and powerful. These technologies transfer much of the complexity in a network from hardware to software, from the network itself to its management and operation. 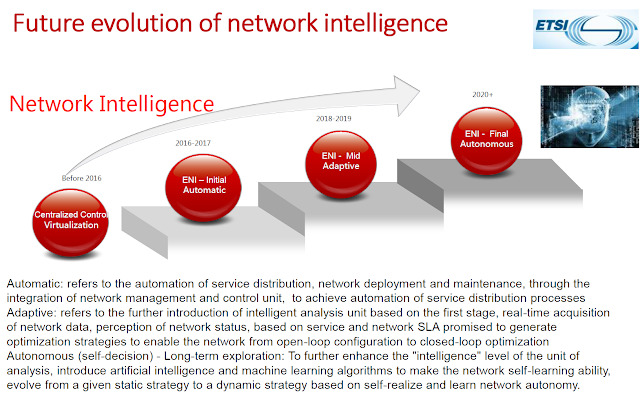 ENI will make the deployment of SDN and NFV more intelligent and efficient and will assist the management and orchestration of the network. We expect to complete the first phase of ENI work in 2019. It will include a description of use cases and requirements and terminology, including a definition of features, capabilities and policies, which we will publish in a series of informative best practice documents (Group Reports (GRs)). 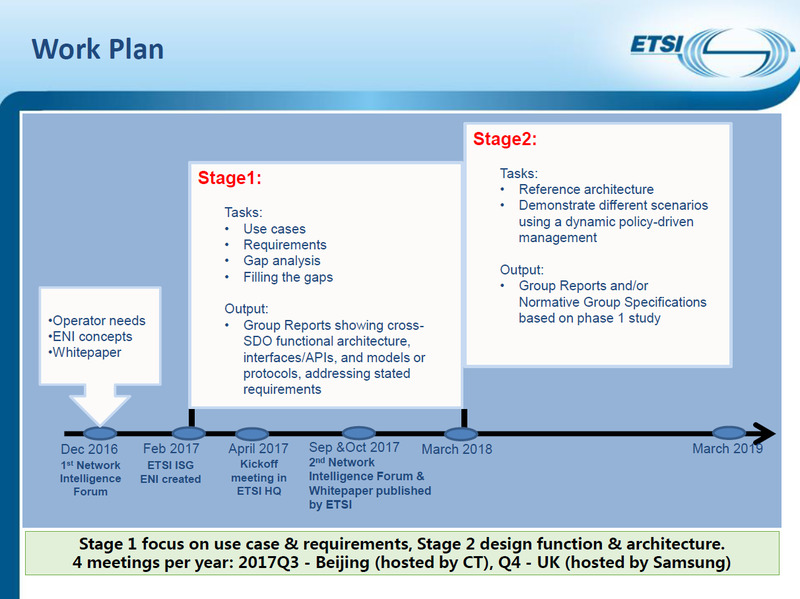 This will of course require co-operation from many different industry bodies including GSMA, ITU-T, MEF, IETF, etc. Will see how this goes. ITU has just agreed on key 5G performance requirements for IMT-2020. 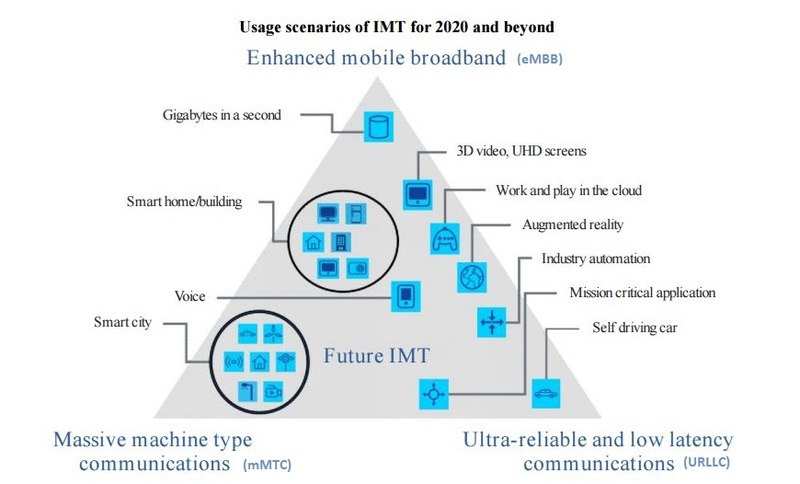 A new draft report ITU-R M.[IMT-2020.TECH PERF REQ] is expected to be finally approved by ITU-R Study Group 5 at its next meeting in November 2017. 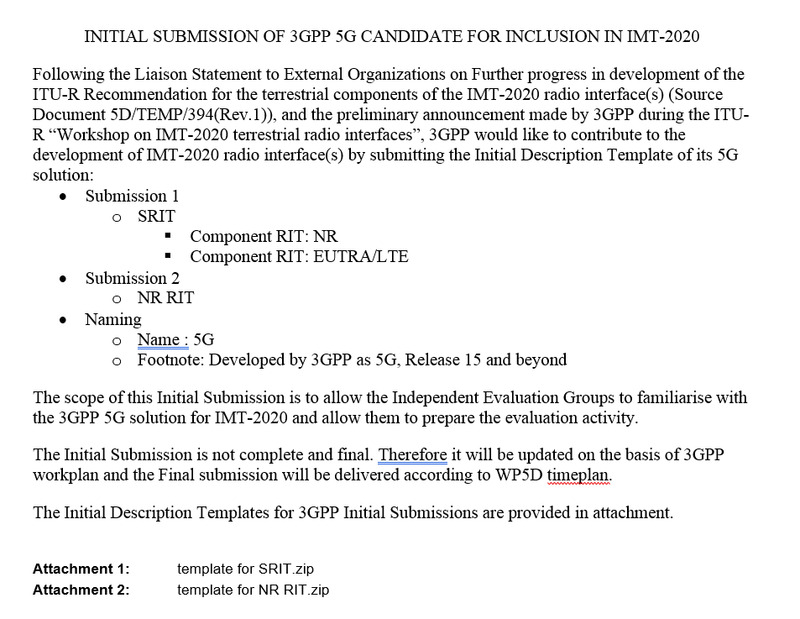 The press release says "5G mobile systems to provide lightning speed, ultra-reliable communications for broadband and IoT"
The key minimum technical performance requirements defined in this document are for the purpose of consistent definition, specification, and evaluation of the candidate IMT-2020 radio interface technologies (RITs)/Set of radio interface technologies (SRIT) in conjunction with the development of ITU-R Recommendations and Reports, such as the detailed specifications of IMT-2020. The intent of these requirements is to ensure that IMT-2020 technologies are able to fulfil the objectives of IMT-2020 and to set a specific level of performance that each proposed RIT/SRIT needs to achieve in order to be considered by ITU-R for IMT-2020. Peak data rate: Peak data rate is the maximum achievable data rate under ideal conditions (in bit/s), which is the received data bits assuming error-free conditions assignable to a single mobile station, when all assignable radio resources for the corresponding link direction are utilized (i.e., excluding radio resources that are used for physical layer synchronization, reference signals or pilots, guard bands and guard times). This requirement is defined for the purpose of evaluation in the eMBB usage scenario. – Downlink peak data rate is 20 Gbit/s. – Uplink peak data rate is 10 Gbit/s. 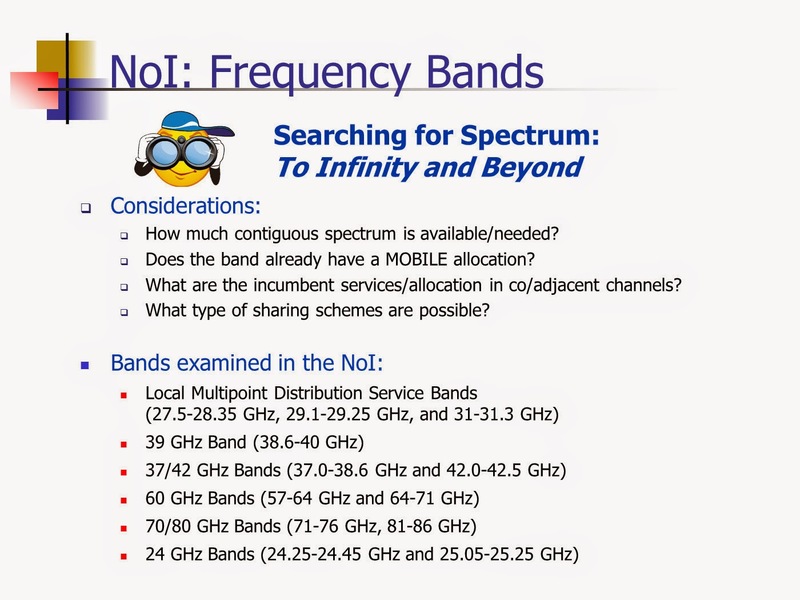 Peak spectral efficiency: Peak spectral efficiency is the maximum data rate under ideal conditions normalised by channel bandwidth (in bit/s/Hz), where the maximum data rate is the received data bits assuming error-free conditions assignable to a single mobile station, when all assignable radio resources for the corresponding link direction are utilized (i.e. excluding radio resources that are used for physical layer synchronization, reference signals or pilots, guard bands and guard times). – Downlink peak spectral efficiency is 30 bit/s/Hz. 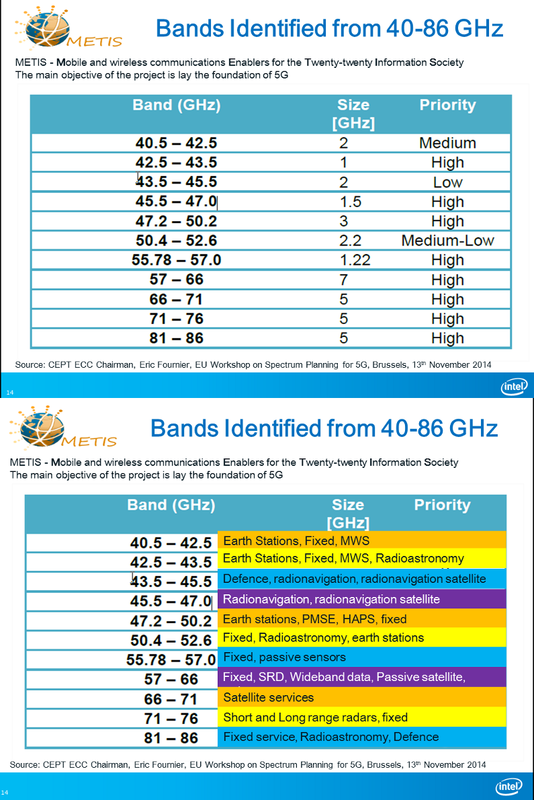 – Uplink peak spectral efficiency is 15 bit/s/Hz. User experienced data rate: User experienced data rate is the 5% point of the cumulative distribution function (CDF) of the user throughput. User throughput (during active time) is defined as the number of correctly received bits, i.e. 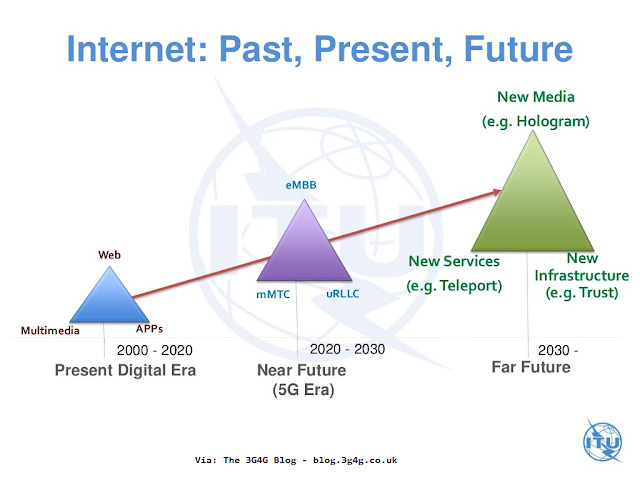 the number of bits contained in the service data units (SDUs) delivered to Layer 3, over a certain period of time. This requirement is defined for the purpose of evaluation in the related eMBB test environment. – Downlink user experienced data rate is 100 Mbit/s. – Uplink user experienced data rate is 50 Mbit/s. 5th percentile user spectral efficiency: The 5th percentile user spectral efficiency is the 5% point of the CDF of the normalized user throughput. 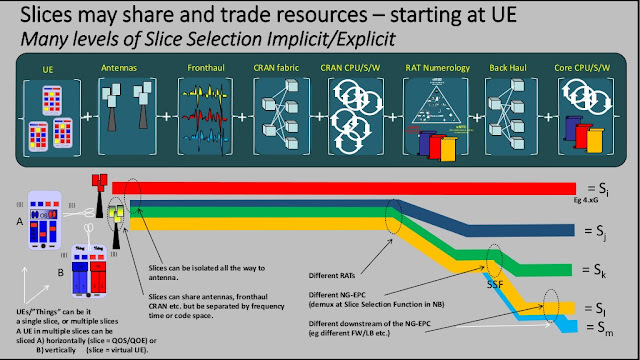 The normalized user throughput is defined as the number of correctly received bits, i.e., the number of bits contained in the SDUs delivered to Layer 3, over a certain period of time, divided by the channel bandwidth and is measured in bit/s/Hz. Average spectral efficiency: Average spectral efficiency is the aggregate throughput of all users (the number of correctly received bits, i.e. the number of bits contained in the SDUs delivered to Layer 3, over a certain period of time) divided by the channel bandwidth of a specific band divided by the number of TRxPs and is measured in bit/s/Hz/TRxP. Area traffic capacity: Area traffic capacity is the total traffic throughput served per geographic area (in Mbit/s/m2). The throughput is the number of correctly received bits, i.e. the number of bits contained in the SDUs delivered to Layer 3, over a certain period of time. The target value for Area traffic capacity in downlink is 10 Mbit/s/m2 in the Indoor Hotspot – eMBB test environment. User plane latency: User plane latency is the contribution of the radio network to the time from when the source sends a packet to when the destination receives it (in ms). 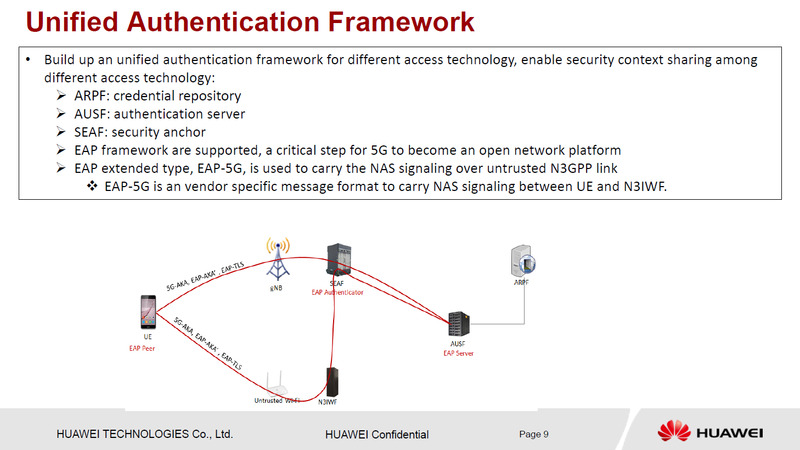 It is defined as the one-way time it takes to successfully deliver an application layer packet/message from the radio protocol layer 2/3 SDU ingress point to the radio protocol layer 2/3 SDU egress point of the radio interface in either uplink or downlink in the network for a given service in unloaded conditions, assuming the mobile station is in the active state. This requirement is defined for the purpose of evaluation in the eMBB and URLLC usage scenarios. assuming unloaded conditions (i.e., a single user) for small IP packets (e.g., 0 byte payload + IP header), for both downlink and uplink. Control plane latency: Control plane latency refers to the transition time from a most “battery efficient” state (e.g. Idle state) to the start of continuous data transfer (e.g. Active state). The minimum requirement for control plane latency is 20 ms. Proponents are encouraged to consider lower control plane latency, e.g. 10 ms. 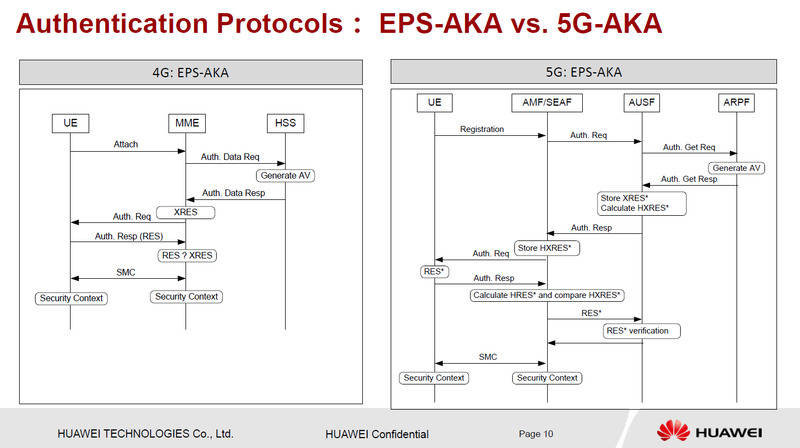 Connection density: Connection density is the total number of devices fulfilling a specific quality of service (QoS) per unit area (per km2). This requirement is defined for the purpose of evaluation in the mMTC usage scenario. The minimum requirement for connection density is 1 000 000 devices per km2. 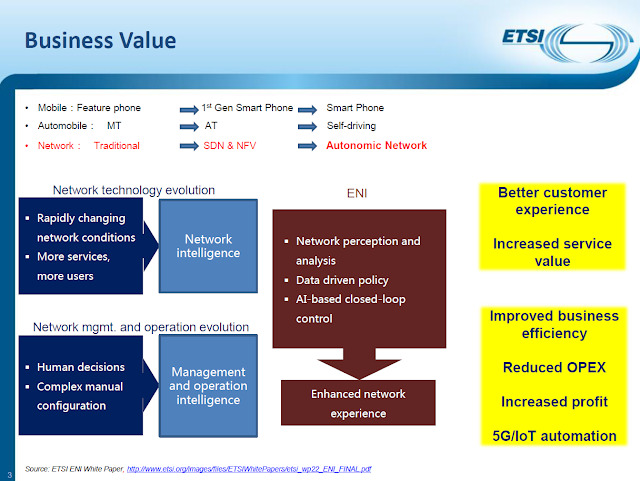 Energy efficiency: Network energy efficiency is the capability of a RIT/SRIT to minimize the radio access network energy consumption in relation to the traffic capacity provided. Device energy efficiency is the capability of the RIT/SRIT to minimize the power consumed by the device modem in relation to the traffic characteristics. b) Low energy consumption when there is no data. The RIT/SRIT shall have the capability to support a high sleep ratio and long sleep duration. 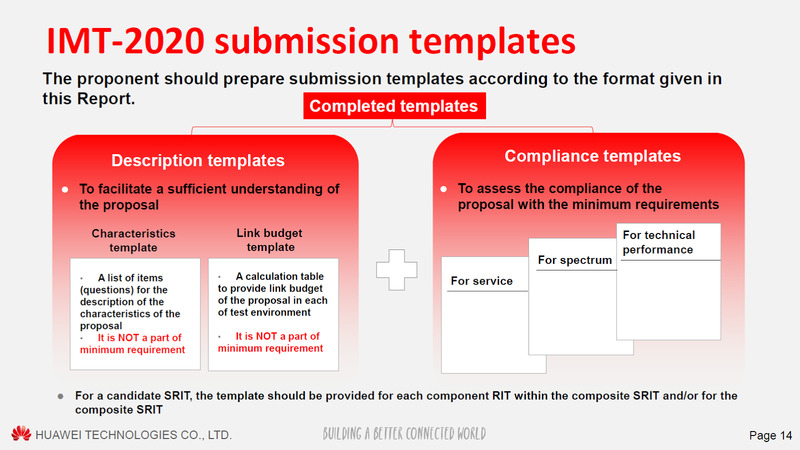 Proponents are encouraged to describe other mechanisms of the RIT/SRIT that improve the support of energy efficient operation for both network and device. This requirement is defined for the purpose of evaluation in the URLLC usage scenario. The minimum requirement for the reliability is 1-10-5 success probability of transmitting a layer 2 PDU (protocol data unit) of 32 bytes within 1 ms in channel quality of coverage edge for the Urban Macro-URLLC test environment, assuming small application data (e.g. 20 bytes application data + protocol overhead). Proponents are encouraged to consider larger packet sizes, e.g. layer 2 PDU size of up to 100 bytes. Mobility: Mobility is the maximum mobile station speed at which a defined QoS can be achieved (in km/h). Mobility interruption time: Mobility interruption time is the shortest time duration supported by the system during which a user terminal cannot exchange user plane packets with any base station during transitions. 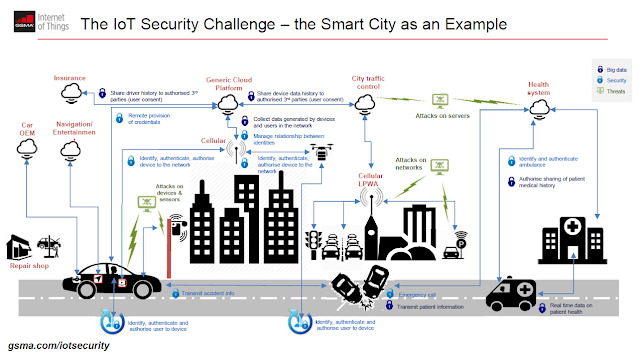 The minimum requirement for mobility interruption time is 0 ms. While most people are looking at 5G from the point of new technologies, innovative use cases and even lumping everything under sun as part of 5G, many are unaware of the importance of spectrum and the recently concluded ITU World Radio Conference 2015 (WRC-15). 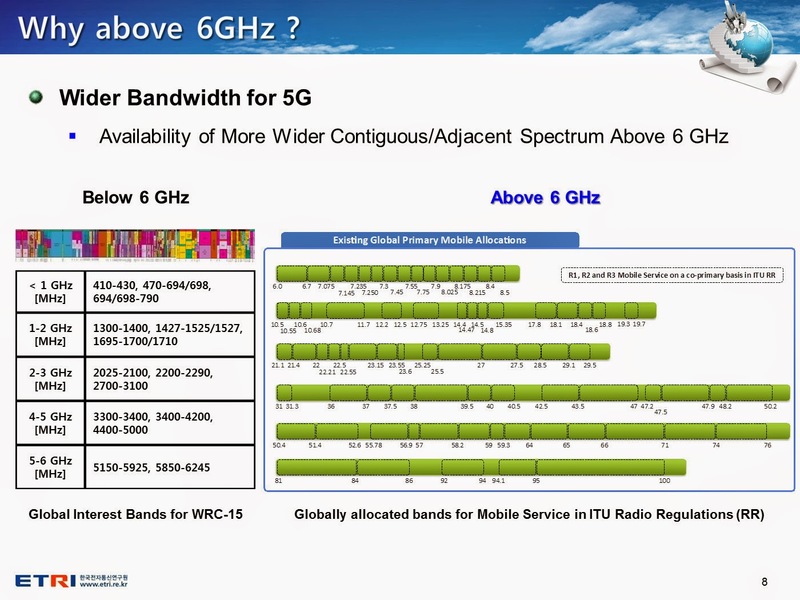 As can be seen in the picture above, quite a few bands above 24GHz were identified for 5G. 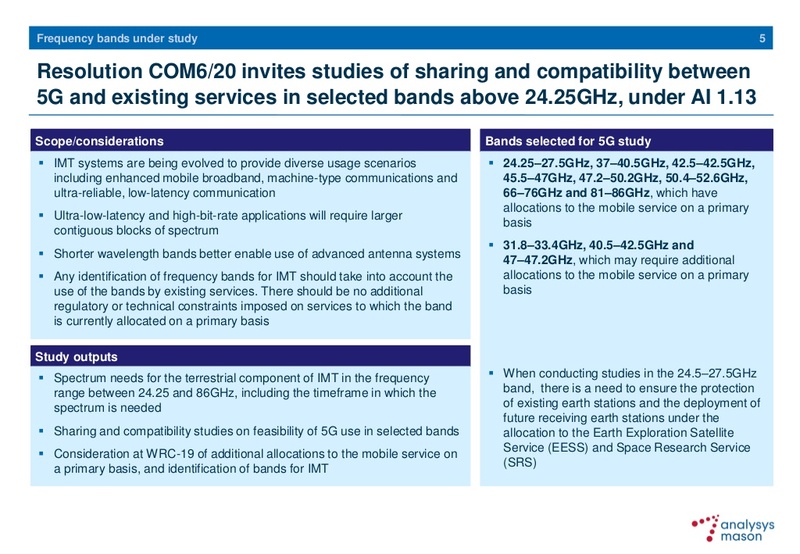 Some of these bands have an already existing allocation for mobile service on primary basis. What this means is that mobile services can be deployed in these bands. 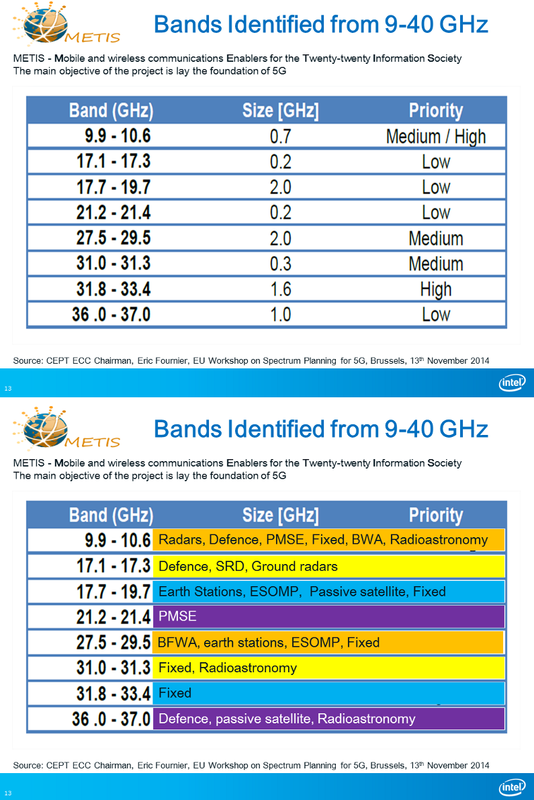 For 3G and 4G, the spectrum used was in bands below 4GHz, with 1800MHz being the most popular band. 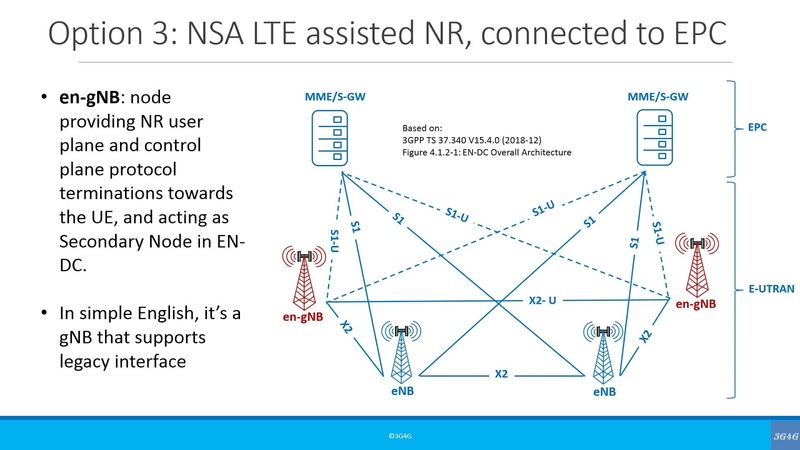 Hence there was never a worry for those high frequency bands being used for mobile communication. As these bands have now been selected for study by ITU, 5G in these bands cannot be deployed until after WRC-19, where the results of these studies will be presented. There is a small problem though. 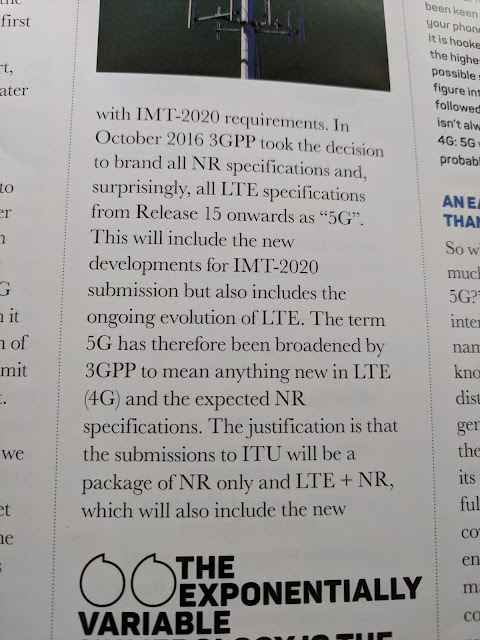 Some of the bands that were initially proposed for 5G, are not included in this list of bands to be studied. 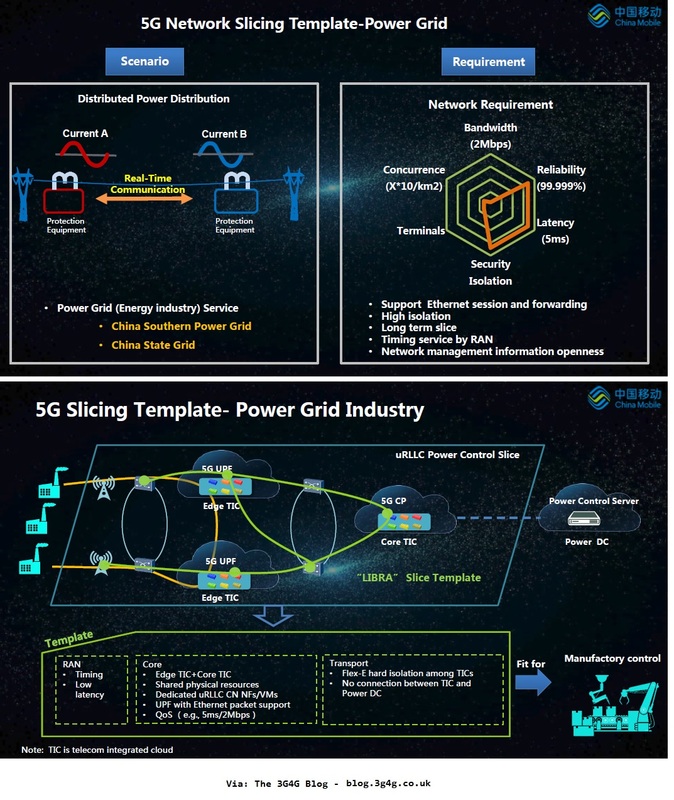 This means that there is a possibility that some of the proponent countries can go ahead and deploy 5G in those bands. 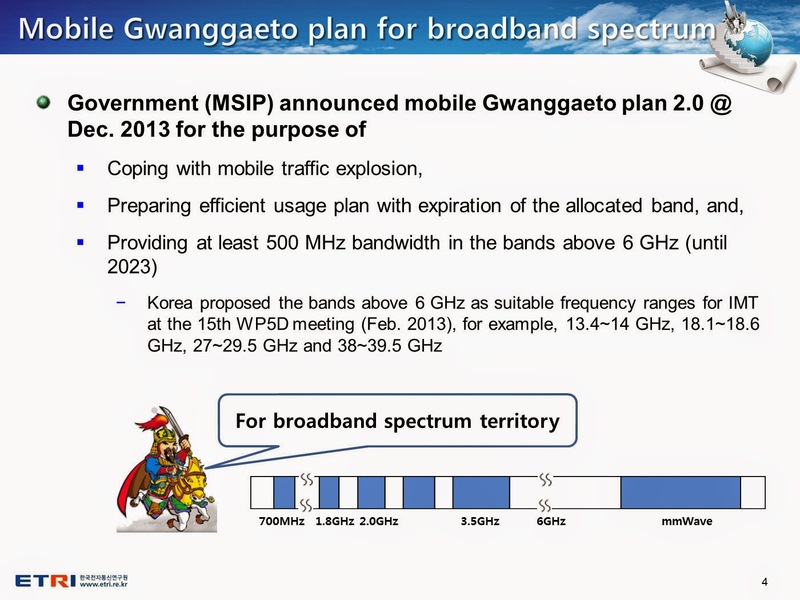 For three bands that do not already have mobile services as primary allocation, additional effort will be required to have mobile as primary allocation for them. This is assuming that no problems are identified as a result of studies going to be conducted for feasibility of these bands for 5G. 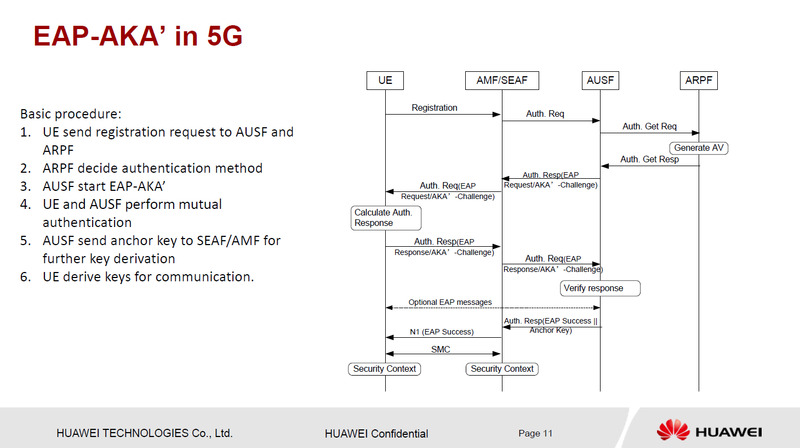 To see real benefits of 5G, an operator would need to use a combination of low and high frequency bands as can be seen in the picture above. 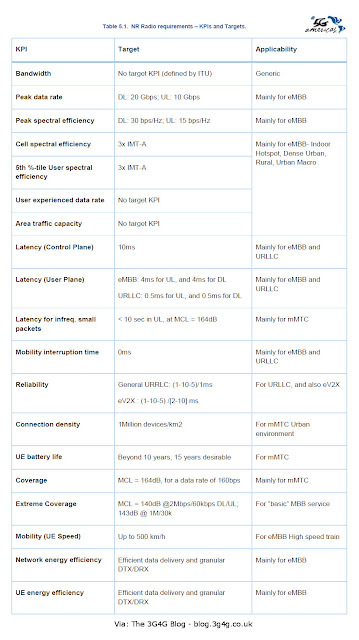 Low frequencies for coverage and high frequencies for capacity and higher data rates. 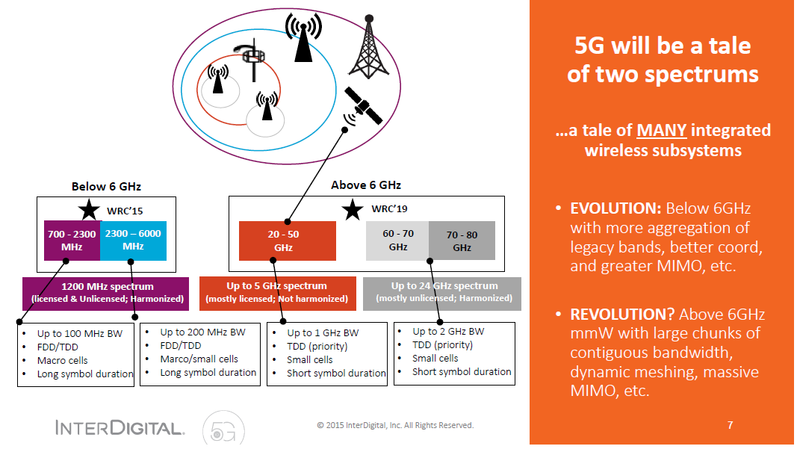 As I mentioned in an earlier blog post, 5G will be coming in two phases. 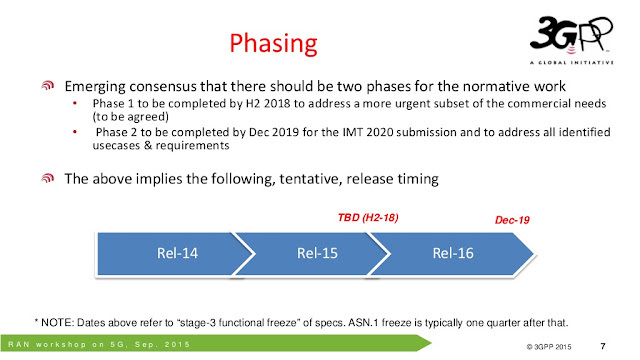 Phase 1 will be Rel-15 in H2, 2018 and Phase 2, Rel-16, in Dec. 2019. Phase 1 of 5G will generally consist of deployment in lower frequency bands as the higher frequency bands will probably get an approval after WRC-19. Once these new bands have been cleared for 5G deployment, Phase 2 of 5G would be ready for deployment of these high frequency bands. 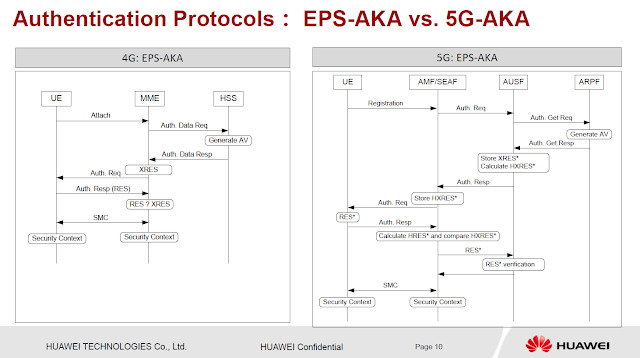 This also brings us to the point that 5G phase 1 wont be significantly different from LTE-A Pro (or 4.5G). It may be slightly faster and maybe a little bit more efficient. One thing I suspect that will happen is start of switching off of 3G networks. The most commonly used 3G (UMTS) frequency is 2100MHz (or 2.1GHz). 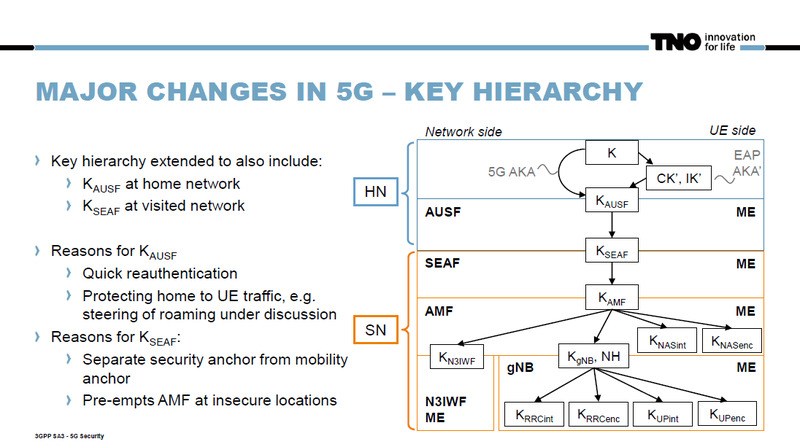 If a network has to keep some 3G network running, it will generally be this frequency. This will also allow other international users to roam onto that network. All other 3G frequencies would soon start migrating to 4G or maybe even 5G phase 1. 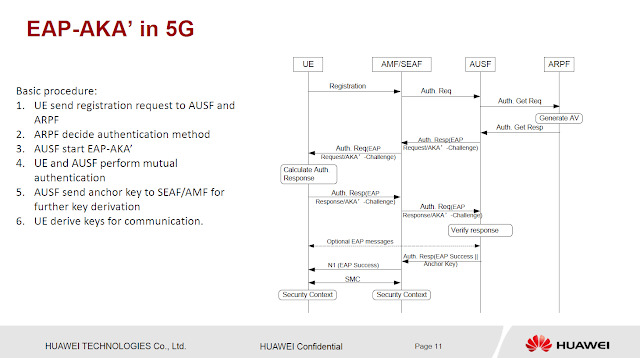 Anyway, 2 interesting presentations on 5G access and Future of mmWave spectrum are embedded below. They are both available to download from the UK Spectrum Policy Forum (SPF) notes page here. One of the things that the World Radio Conference 2015 (WRC-15) enabled was to provide a universal spectrum allocation for flight tracking. What this means in simple terms is that once completely implemented, flights will hopefully no longer be lost, like MH370. It will now be possible to accurately track flights with satellites across nearly 100% of the globe, up from 30% today, by 2018. Automatic Dependent Surveillance-Broadcast (ADS-B) is a function on an aircraft or surface vehicle that broadcasts position, altitude, vector and other information for use by other aircraft, vehicles and by ground facilities. It has become the main application of the ADS principle. 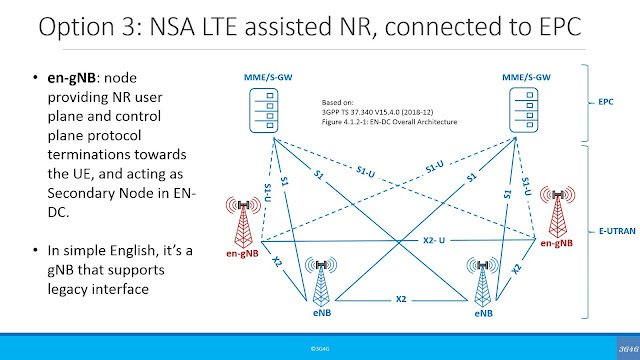 Automatic Dependent Surveillance-Contract (ADS-C) functions similarly to ADS-B but the data is transmitted based on an explicit contract between an ANSP and an aircraft. This contract may be a demand contract, a periodic contract, an event contract and/or an emergency contract. ADS-C is most often employed in the provision of ATS over transcontinental or transoceanic areas which see relatively low traffic levels. The frequency band 1087.7-1092.3 MHz is currently being utilized for the transmission of ADS-B signals from aircraft to terrestrial stations within line-of-sight. The World Radiocommunication Conference (WRC-15) has now allocated this frequency band in the Earth-to-space direction to enable transmissions from aircraft to satellites. This extends ADS-B signals beyond line-of-sight to facilitate reporting the position of aircraft equipped with ADS-B anywhere in the world, including oceanic, polar and other remote areas. WRC-15 recognized that as the standards and recommended practices (SARP) for systems enabling position determination and tracking of aircraft are developed by the International Civil Aviation Organization (ICAO), the performance criteria for satellite reception of ADS-B signals will also need to be addressed by ICAO. This agreement follows the disappearance and tragic loss of Malaysian Airlines Flight MH370 in March 2014 with 239 people on board, which spurred worldwide discussions on global flight tracking and the need for coordinated action by ITU and other relevant organizations. ITU recently held a workshop on "Voice and Video Services Interoperability Over Fixed-Mobile Hybrid Environments,Including IMT-Advanced (LTE)" in Geneva, Switzerland on 1st December 2015. 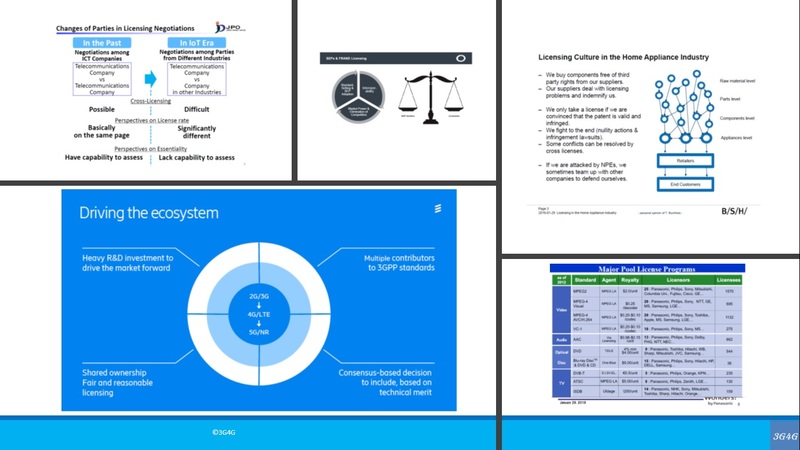 All the presentations from the workshop are available online from ITU website here.